Australia's Northern Territory is vast, wild and untamed, a place rich in Aboriginal history and natural rugged beauty. Immerse yourself in Darwin's melting pot of cuisines and cultures; explore the rainforest and Aboriginal artwork of World Heritage listed Kakadu National Park. A trip to the Northern Territory will most likely start in the Red Centre town of Alice Springs, and it is red! 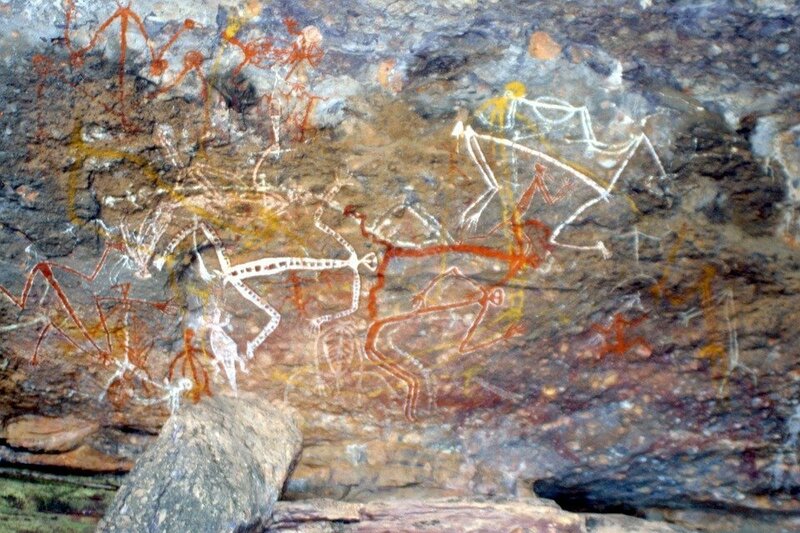 According to the traditional dreamtime stories of the local Arrernte people the land around Alice Springs was created by ancestral figures - two sisters, travelling boys and animals like wild dogs and wallaroos. Visit the iconic wonders of Uluru (Ayers Rock), Kata Tjuta (The Olgas) and Kings Canyon; travel through to Tennant Creek, and experience a real slice of Outback Australia situated in the middle of Barkly Tablelands. 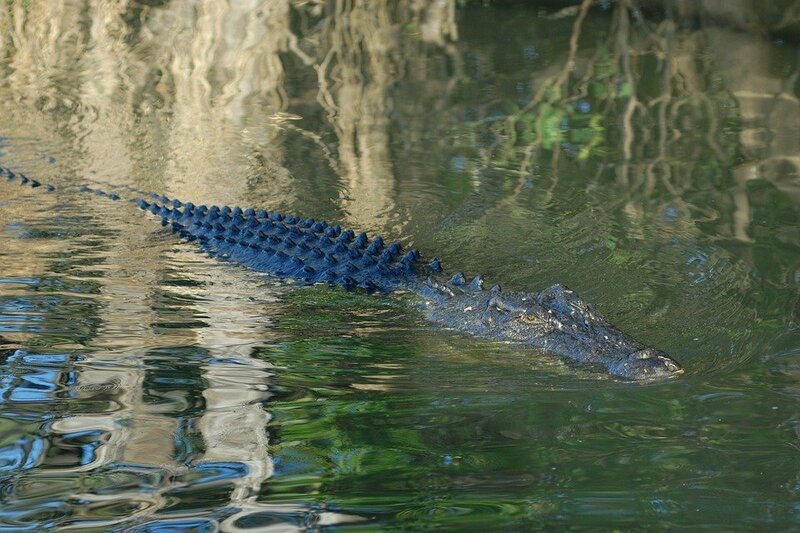 Onward to Darwin and then take a scenic drive down to the vast Katherine Gorge for a cruise in the Nitmiluk National Park with a chance to see freshwater crocodiles sunning themselves on the banks of the river. There is a wealth of culture and history to be found on this self drive trip from Darwin. If you are planing a trip to Australia and want to experience some immersion into their ancient culture then look no further as we are your one-stop travel expert. Accredited by Tourism Australia we can co-ordinate all the elements of your holiday including flights, stopovers, accommodation, sightseeing and tours from start to finish. Simply contact us for your personalised itinerary. DAY 1: Arrive in Darwin early and spend the day exploring this tropical capital city. Darwin's climate sets the scene for a variety of outdoor experiences and activities thanks to the balmy weather and friendly, easy attitudes of the locals. DAY 2: Head out of Darwin to Kakadu National Park, and its rare and un-spoilt beauty, only a 3 hour drive from Darwin. Drive along the Arnhem Highway stopping at the Adelaide River for a jumping crocodile cruise. Continue on your journey and head to Ubirr in the East Alligator region of Kakadu National Park for a spectacular sunset over the surrounding floodplains and escarpments. DAY 4: Continue on to the southern end of Kakadu National Park and the Gunlom Falls. Located an hour from your previous night stop make the 1km walk through the lush monsoon forest to discover a pristine waterfall and enticing plunge pool. Here you can enjoy in a relaxing and refreshing swim in the crystal clear water. One of the lesser known plunge pools, Maguk, is truly a gem of an experience. Afterwards head further south along Stuart Highway to Pine Creek, a small town that experienced a rush for gold in the 1870's. Another 90km south is Katherine, the gateway to six national parks and over ten nature parks, reserves and conservation areas. 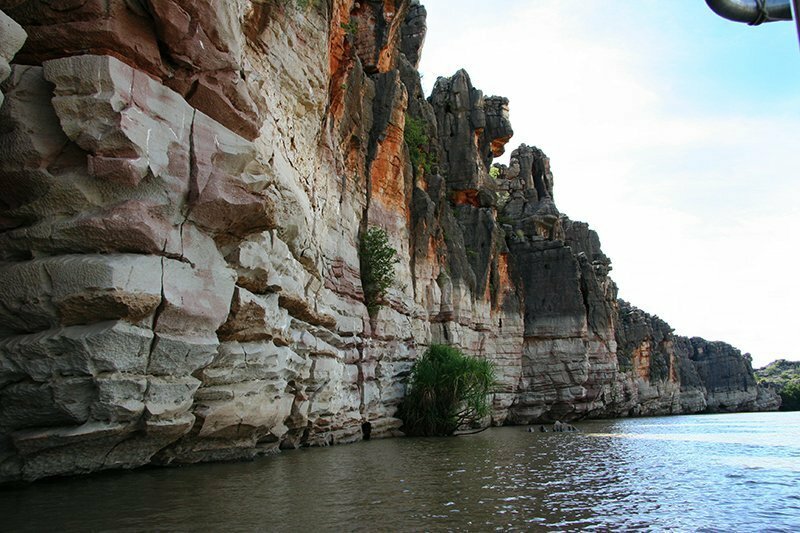 DAY 5: There are many ways in which to experience the spectacular Nitmiluk National Park and its world renowned gorge system. You can walk, swim, canoe, boat or fly! Take the day to discover the history, beauty and culture of one of Australia's most spectacular destinations. 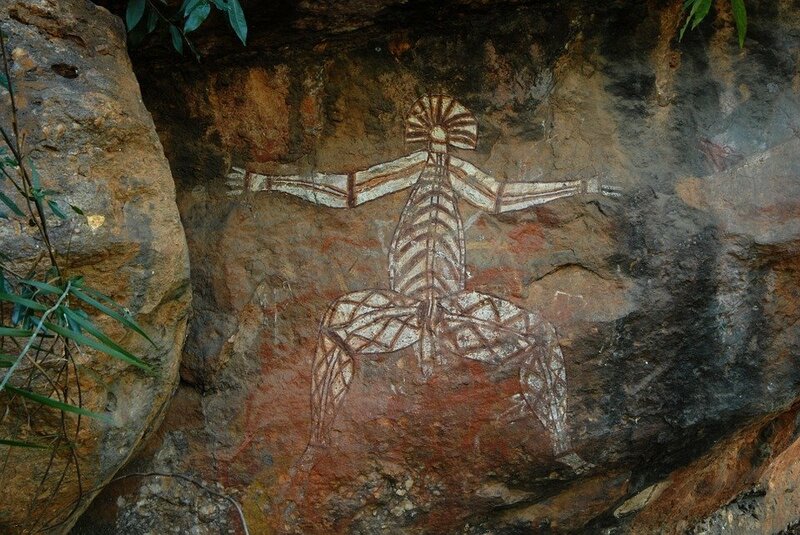 Back in Katherine take a stop at Top Diji Cultural Experience and Aboriginal Art Gallery for a genuine Aboriginal cultural insight. DAY 6: Travel back to Darwin this morning and taking the rest of the day at leisure. DAY 7: Darwin is a great base for taking a day trip out to the Tiwi Islands or Litchfield National Park. Tiwi Islands are situated 100km across the water to the north of Darwin and are popular for their Aboriginal culture, tropical island scenery and blue-water fishing. Litchfield National Park is renowned for its accessible, unspoilt wilderness of monsoon rainforests and waterfalls that flow all year round. Approximately 90minutes from Darwin you can swim in plunge poo; below the permanently spring-fed Florence Falls or wade around the rocky point to Butley Rockhole. DAY 8: Depart for Darwin Airport to travel onto another destination in Australia or connect through to your international flight.